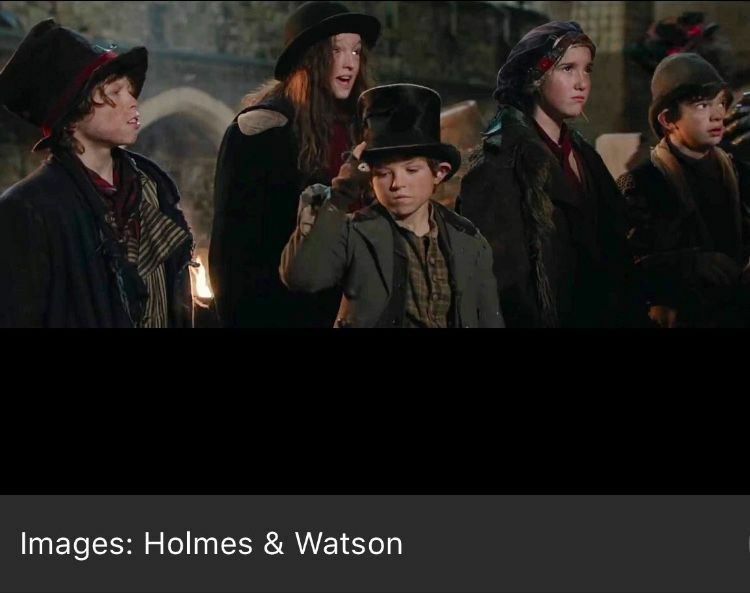 Scarlet's new film 'is due to be released in cinema's over Christmas, she is playing a Major supprortng role of 'Pickle' in the new feature film 'Holmes and Watson'. for Columbia pictures worldwide. RidgewayTalent agency are so proud to have secured this role for client. New adventures for Scarlet Grace! 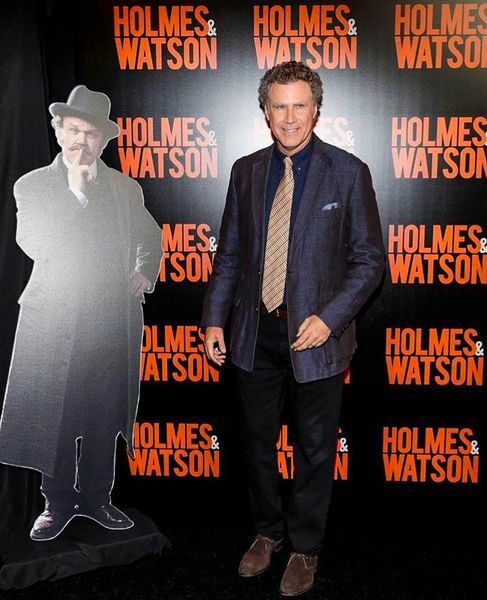 Playing a Major supporting role 'Pickles' in a new feature film 'Holmes and Watson' for Columbia Pictures Worldwide. More fantastic news for Ridgeway! Student Mia Dalley age 6 has also been offered a role of Irene in Tale of Two Cities at Regents Park Open Air Theatre this Summer! What an amazing run for Charlie at The Lyric Theatre, Hammersmith. Playing 'young Daniel' in The City of Glass adapted by Paul Auster. 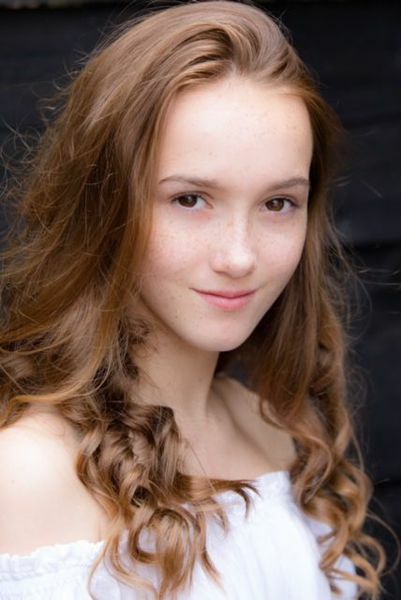 Successful Student Jaynie Awcock has been offered the role of 'Louisa' in the forthcoming production of 'The Sound of music' UK Tour Staring 'Danielle Hope' as Maria. (Bill Kenwright Production). Ridgeway are one of the leading Theatre Arts Schools in Hertfordshire established since 1989 with a wonderful success rate of young performers working within the industry. Acting, Singing, Piano, Jazz Dance, Street Dance, Zumba, Latin American, Ballet, Tap, Modern Dance, Saturday Workshops, Master Classes, Summer School, Open Days and Private lessons available for all classes. A Theatrical Agency is also part of the school representing students in Film, Television, Theatre and Commercials. Students are also entered for LAMDA examinations in Verse & Prose, Acting, Musical Theatre and ISTD Dance to gain confidence and poise to develop their learning skills enabling students to move onto professional careers and teaching qualifications.